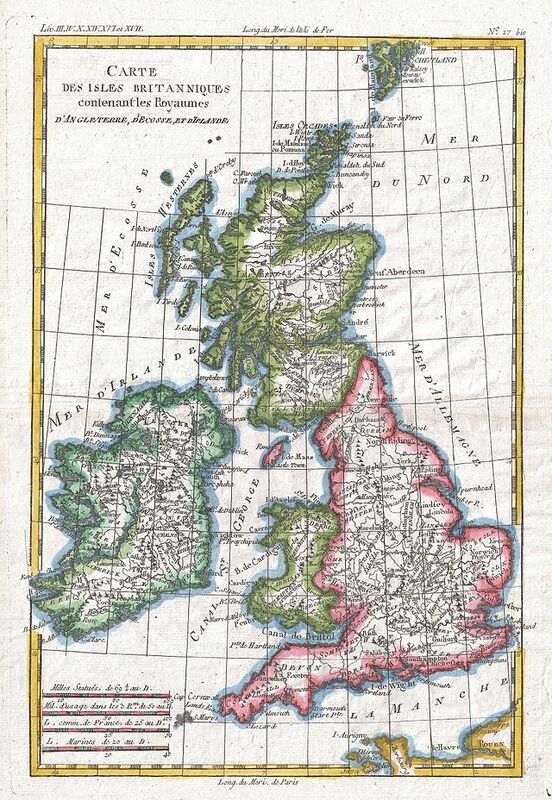 Nestled in an often rainy corner of the North Atlantic, the British Isles are home to an outsized number of sheep. England, Wales, Scotland and Northern Ireland are home to 60-odd distinct sheep breeds. Not all of these are native, but many are. It’s incredible to have such diversity here on this fairly tiny archipelago. For a novice handspinner like me, trying out fleece from rare and heritage breeds has been a big part of learning about spinning. Luckily some heritage breed fleece is quite easy to find– at least in the UK (see list below). You can buy a raw fleece direct from a farmer and dig in, but many breeds’ fleeces are available as roving–if you know where to look. What’s so great about trying out heritage and rare breeds? There is a lot to be said for putting down your acid-dyed Merino or Corriedale roving and picking up some Blue-Faced Leicester, then moving on to Shetland, Gotland, Cotswold, Ryeland, Manx Loaghtan or North Ronaldsay–whatever captures your imagination. In sourcing rare- and/or heritage-breed fleece you may choose to buy direct from the farmer. That’s a great way to buy because you will be supporting a whole chain of traditional skills and industry. You’re supporting the farmer who has chosen to raise rare or endangered breeds and follow high animal welfare standards. You’re also supporting shearers and perhaps even woollen mills that cater to small scale producers. It’s a virtuous circle. Even if you don’t buy direct from the farm by seeking out rare or heritage-breed fleece you’re still supporting a network of farmers, traditional skills and artisans. The truth is there aren’t a lot of rare breed sheep around and most aren’t farmed on a large scale. Once you whet your appetite for heritage and rare breed fiber there are a lot of options. You can dive in and spin a single-breed yarn. You can blend silky mohair-like Cotswold with Shetland or Gotland. Or you can try blending alpaca with a bit of Norfolk Horn. Next thing you know you’re working with different textures, colors, short staples and long and creating a unique yarn with a completely different feel and luster. It’s worth mentioning how incredibly handsome and adorable some of these rare breeds are. Their distinctive looks also make me excited about using their fleece in a project. Take the Lincoln Longwool. Or the many-horned Manx Loaghtan. There is something about these breeds that say–hey come spin my fleece. I know I may look a bit funny, but I’m soft and fluffy too. (Well, most of the time.) And hey, some of these sheep are actually endangered. Take a minute to browse the UK Rare Breed Survival Trust’s list of endangered or threatened sheep breeds. See if any of these breeds capture your imagination or inspire your next project. 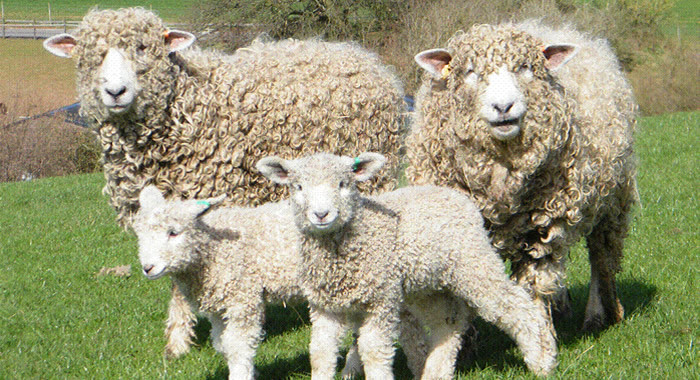 Visiting festivals like Woolfest, WonderWoolWales, Oregon Flock and Fiber Festival, FiberEast, Rheinbeck Sheep & Wool festival– and many more–gives you the chance to meet different sheep breeds and speak to the dedicated people who raise them. Most of these events have fleece sales. When you buy a raw fleece (ie straight off the sheep) ask to look at it first. Check to see it’s relatively clean (not too much poo or vegetable matter) and not felted. Yes fleece can felt on the sheep! Take the time to ask people about their fleeces if possible. Most of the time they are happy to help you pick a good one. In a future post I will show some yarn and other projects I’ve made with heritage breed and rare breed sheep fleece. Right now I have Shetland, Gotland, Cotswold, Ryeland, Norfolk Horn and Llanwenog fleece in my stash that I plan to use straight and in blends. I hope that some of my heritage and rare breed-based projects will convince you to try something a little different. Also, I’d like to show some different ways of using colored fleece imaginatively. To be honest, natural coloured fleece can be a turn off for some spinners. Wingham Wool Works: Based in Wentworth, Yorkshire (near Rotherham) Wingham’s is well worth a visit if you are up in that area. The people are extremely helpful, knowledgeable and friendly. Wingham’s stock a wide variety of heritage and rare breed fleece as well as other non-wool exotics and a lot of fun equipment. Adelaide Walker: Also in Yorkshire. I have not visited personally, but I have bought Gotland roving. Lovely. 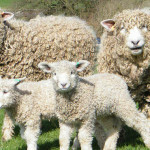 Little Grey Sheep: Gorgeous Cotswold fleece and other goodies. World of Wool: Yorkshire-based. Lots of choice. 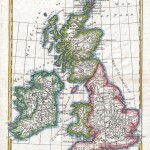 Natural Yarn: British yarn and fleeces. 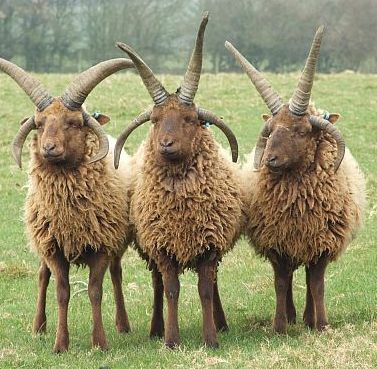 Shetland, Manx Loaghtan, Norfolk Horn & more. Run by Jean Cairns, who I know from the Mid-Essex Guild of Weavers, Spinners & Dyers. North Ronaldsay Yarn: Yarn from the famous Orkney Isles’ seaweed-eating sheep–the North Ronaldsay, of North Ronaldsay, Orkney. They also sell fleece, roving, batts and pre-felt. *I just bought some beautiful roving from this seller. It’s beautiful. I’ll post a photo once some gets spun. Whistlebare Yarns: I just came across this small producer of mohair yarns in Northumberland. Alice Elsworth creates yarn from her own flock of Angora goats. Lambtown Festival is this weekend in Dixon, CA.